Elina Arakelyan finished 2nd place in the country in first flight singles. Elina defeated Maria Mott (Broome Community College) in the quarter finals and defeated Spenser Corson (FIT) in the semi-finals before losing a tough battle against Hayley Keats (Oxford Emory) in the National Final. With her accomplishment, Elina was selected as 2nd team All-American! Elina played amazing tennis under immense pressure. RCC is very proud of her accomplishments. Our doubles team finished in 5th place in first flight doubles. 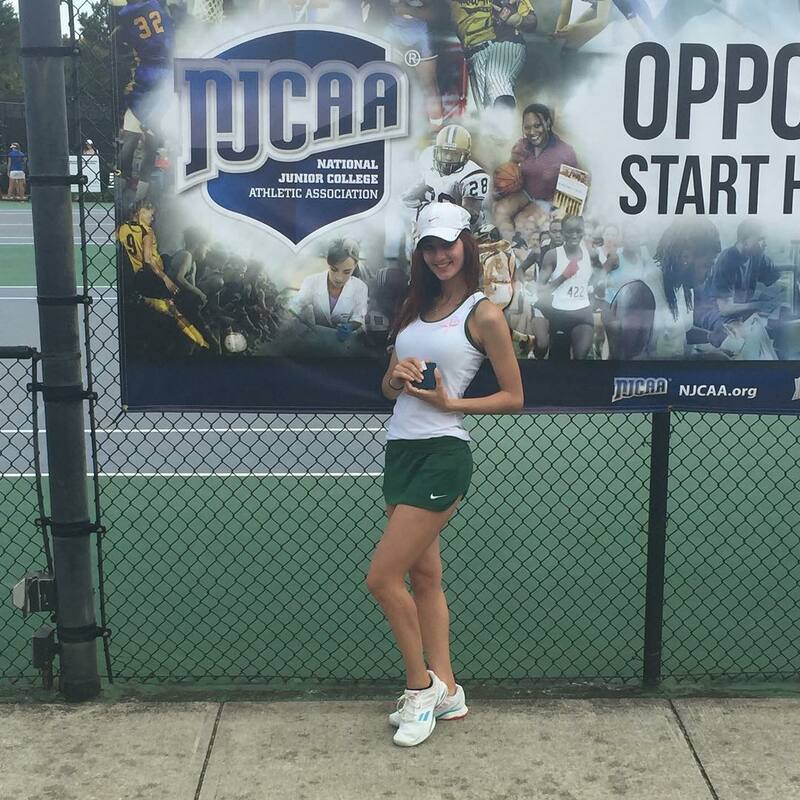 Brooke Strieter teamed up with Elina Arakelyan to defeated Hudson Valley Community College in the back draw bracket. The lady hawks had lost earlier in the tournament to Broome Community College. In the overall standings, RCC finished in 7th place. The overall National Championship was earned by Oxford of Emory College. Click here for full team standings.